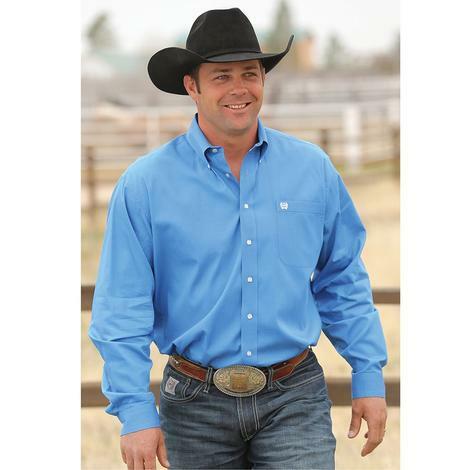 This royal blue tencil stripe western shirt by Cinch features extra-long sleeves for full range of motion when swinging a rope and extra-long tails that stay tucked in. 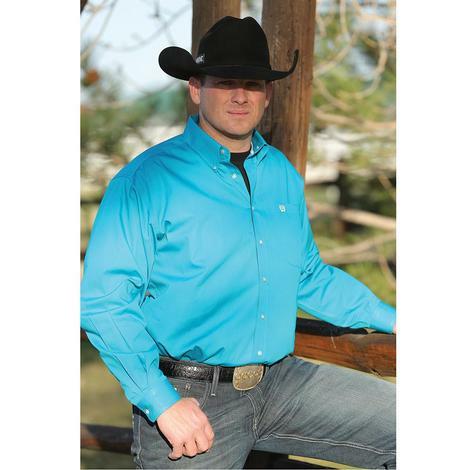 This flame resistant shirt by Cinch is rated HRC-2 and meets ASTM F1506, NFPA-70E, OSHA 29, CFR 1 910.269. 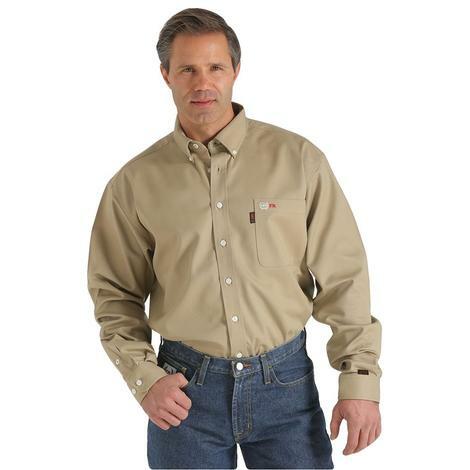 It will keep you safe while maintaining a professional look. 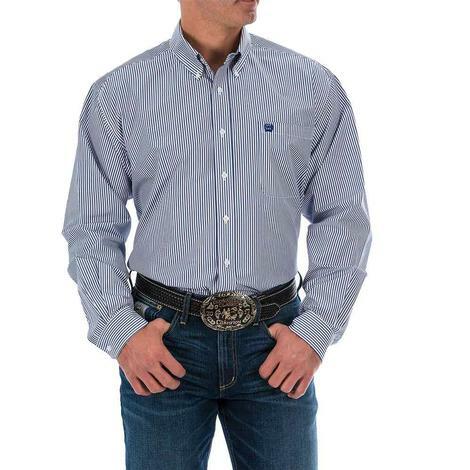 This short sleeve shirt by Ariat is blue and white and features moisture movement technology and greater arm movement. 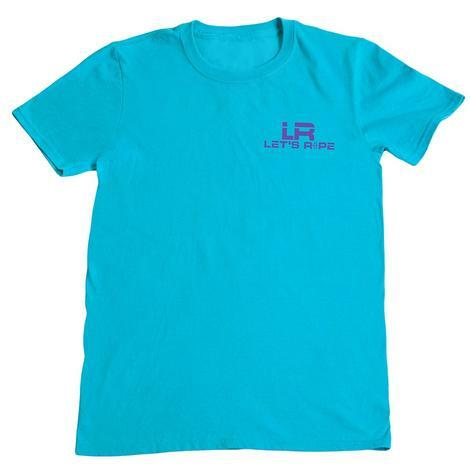 The shirt is wrinkle resistant and the sun protection fabric will keep you from getting sun burn. 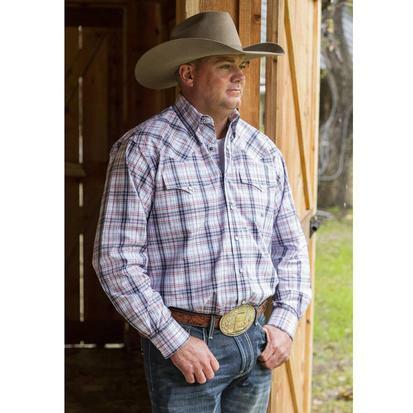 This white, olive and gray plaid snap shirt by Miller Ranch is 100% cotton with snap pockets and a front snap closure. 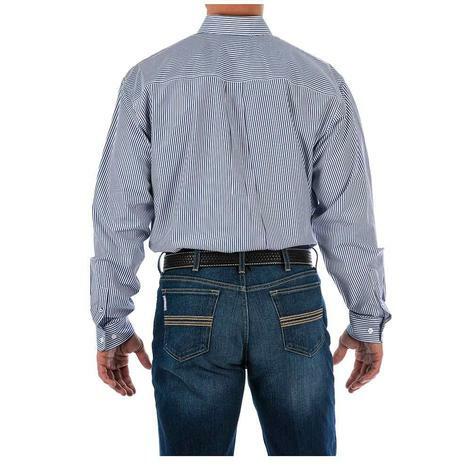 Authentic western yokes. 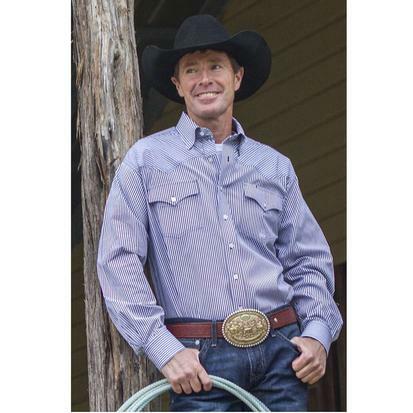 This men's long sleeve shirt from Miller Ranch is made from a plaid plain weave cotton with a button front, an embroidered logo and double pockets with flaps. 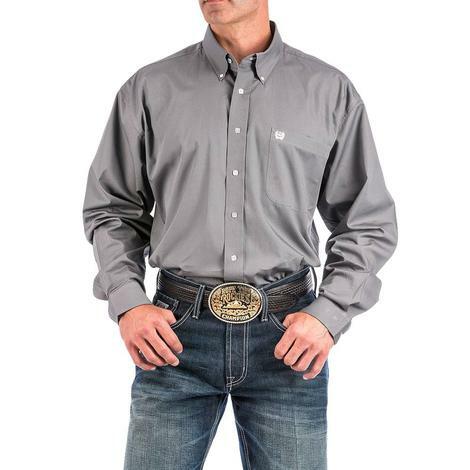 This button down shirt by Miller Ranch features classic western styling with 2 front flap pockets and adjustable cuffs. 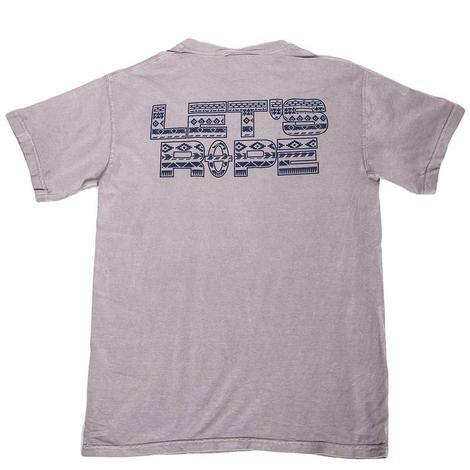 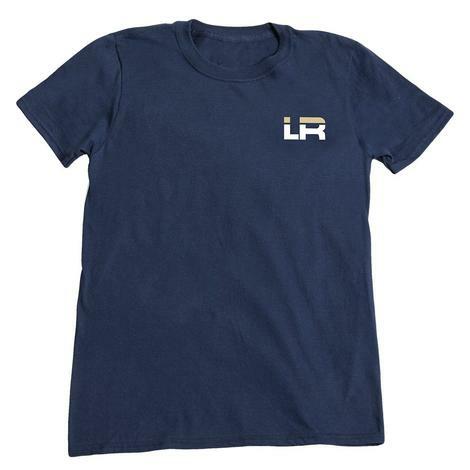 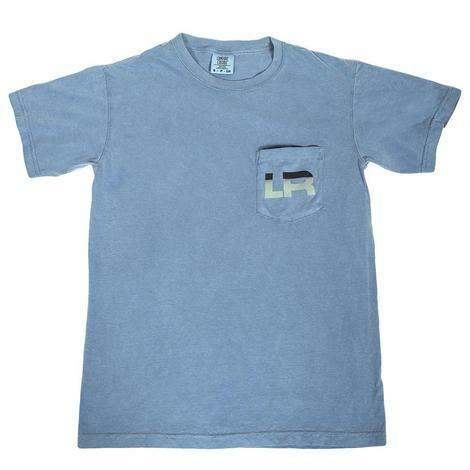 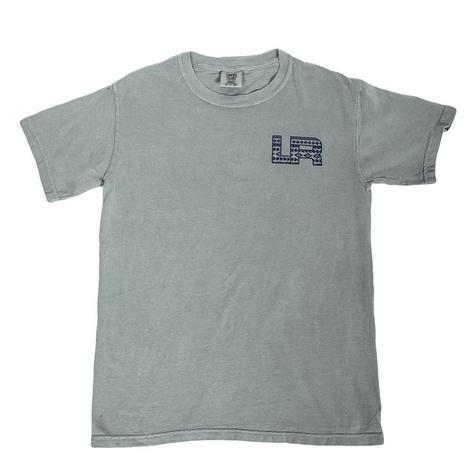 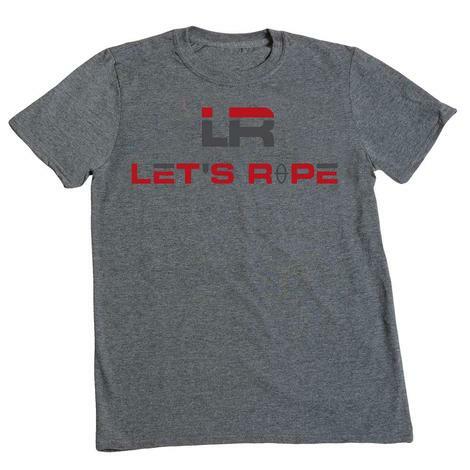 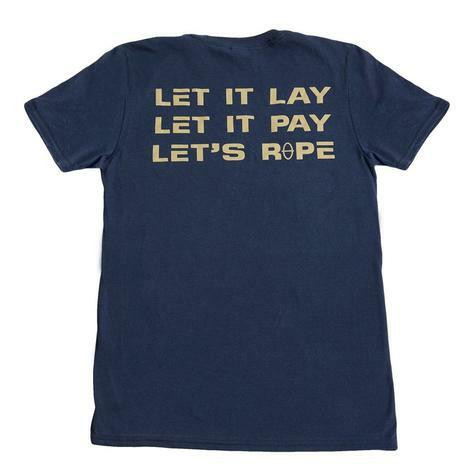 Made with 100% cotton. 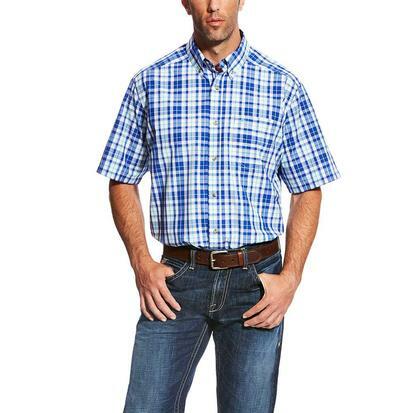 This men's plaid shirt by Miller Ranch is made from 100% cotton and features long sleeves, a snap front placket and cuffs, and double front chest pockets with flaps and snap closures. 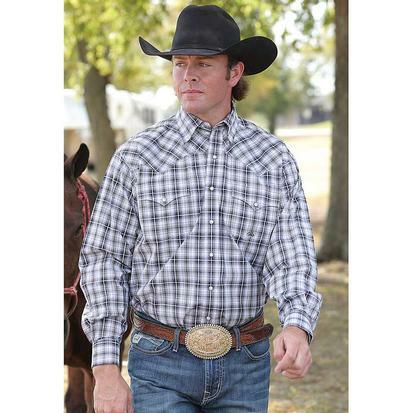 This classic fit white button down by Cinch features a button down collar, straight back yoke with a box pleat, and is made from 100% cotton. 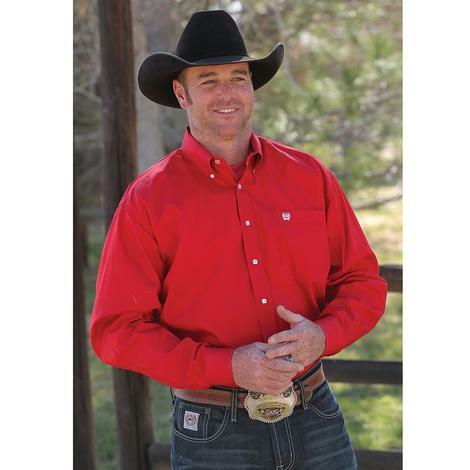 Cinch classic fit shirts are made in the likeness of the original body style. 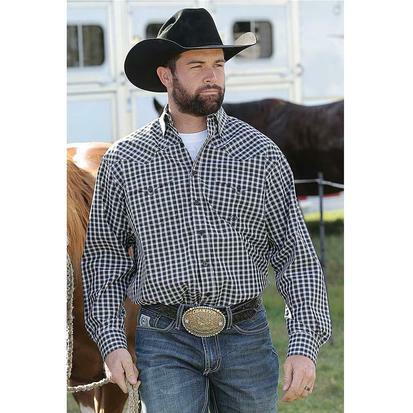 This classic 4 piece yoke conforms to the body and has long sleeves.